An article by William Kelley in the July issue of Robb Report. Red or white, rosé or sparkling, these wines bring out the best in the season’s memorable moments. Summer is a time for exploration and adventure, and the experiences will be all the sweeter with the perfect wine on hand to suit the moment. The best summer wines enhance the season’s ambience, perfecting a romantic evening, adding an effervescent note to a celebration, or simply synergizing with seasonal flavors. The wines must be vibrant and refreshing, playful or even frivolous—meant for carefree sipping as much as earnest contemplation. But above all, summer wines must express the joy of life lived to the fullest. 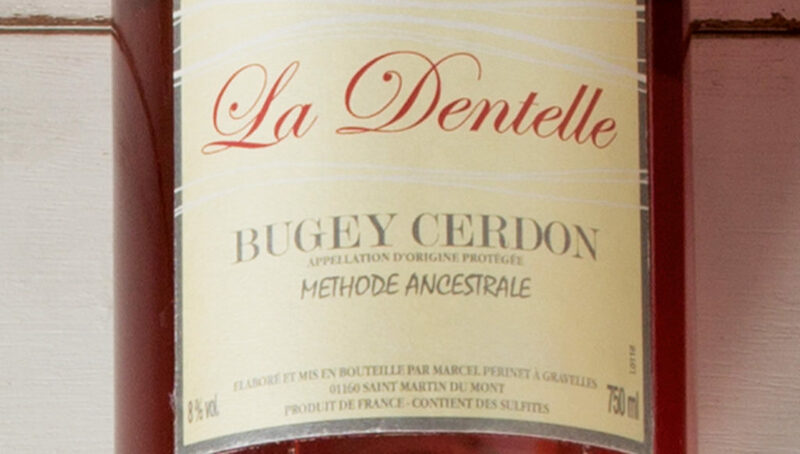 Ripe, juicy berries are one of summer’s greatest delights, and their sweetness finds a perfect complement in the Domaine de la Dentelle Rosé Méthode Ancestrale Bugey-Cerdon ($20), a new import from Martine’s Wines (mwines.com). This joyous off-dry rosé is from the mountainous appellation of Bugey-Cerdon, sandwiched between the Jura and the Savoie. Bugey can be cloying, but 120-year-old vines and serious winemaking make this a sophisticated rendition, its juicy fruit and natural sweetness deftly balanced by vibrant acidity. Moderate alcohol—only 8 percent—makes it possible to sip with abandon. Martine’s Wines Spring 2016 Tastings!